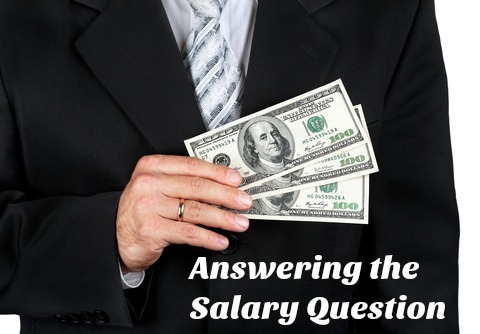 How do you respond when the interviewer asks you difficult interview questions about your salary requirements? In a large number of job interviews the subject of salary is brought up and it is tricky trying to formulate the right response. Answering the salary expectations question is easier and more straightforward for candidates with a career salary history than for a candidate who has not previously had a permanent job. We look at each situation separately and show you how to answer the salary question during an interview. "What salary are you looking for?" If this is asked early on in the interview process you could suggest that there is time to discuss it later in the interview process but that right now you are interested in learning more about the position and job responsibilities. Additionally, more information about the job tasks and responsibilities is necessary before being able to properly answer salary questions. If the interviewer presses you on the salary question you can ask if there has been an amount budgeted for this position or ask if there is a salary grade attached to the job and see if it fits your requirements. When there is no indication of salary and the interviewer continues to probe, you will have to respond with a number. If you don't, you may create the impression that it is unimportant what you get paid and any offer is acceptable. "The range for this sort of position is between $X and $Y." Consider what salary you want, your most recent salary and the market-related salary for the job. Don't undervalue yourself but continue to emphasize that the position is the most important factor. Money should not be perceived as the most important thing to you. "I am currently earning $..., I would obviously like to better that figure but my main interest is the actual position." Taking a new job does not automatically make you worth more money. Link any reference to an increase on your previous salary to increased job responsibilities and demands. Stick to the facts when stating your previous salary, it is within the rights of a prospective employer to request proof of your former salary. 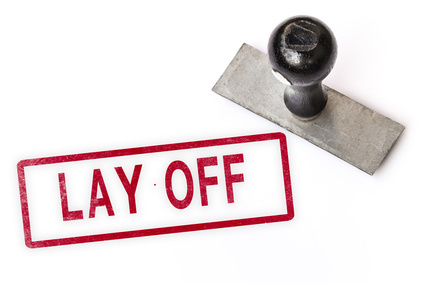 You have the right to decline the request but this is likely to be perceived negatively in the job interview. 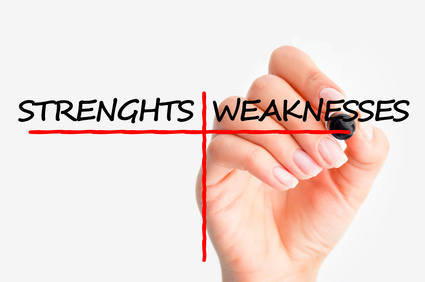 You could suggest a range to the employer but your suggested range needs to be based on good research to make sure it is current and industry-related. Do your homework before the interview and make some notes. The National Association of Colleges and Employers (NACE) collates and publishes comprehensive information on new graduate salaries based on regular surveys. You can go to the NACE website to view how to access this information. salaryexpert.com is another useful research site but be specific about the area you are searching for, the cost of living differs greatly between areas and is a critical factor in determining average salaries. This data helps you to confirm that your salary requirements and what you are being offered are in line with the industry averages in the particular geographical area. "I have reached this figure through some extensive research, I have used the NACE stats and information from recent salary surveys in this area." Backing up your job interview answers about salary expectations with concrete data makes them both reliable and valid. 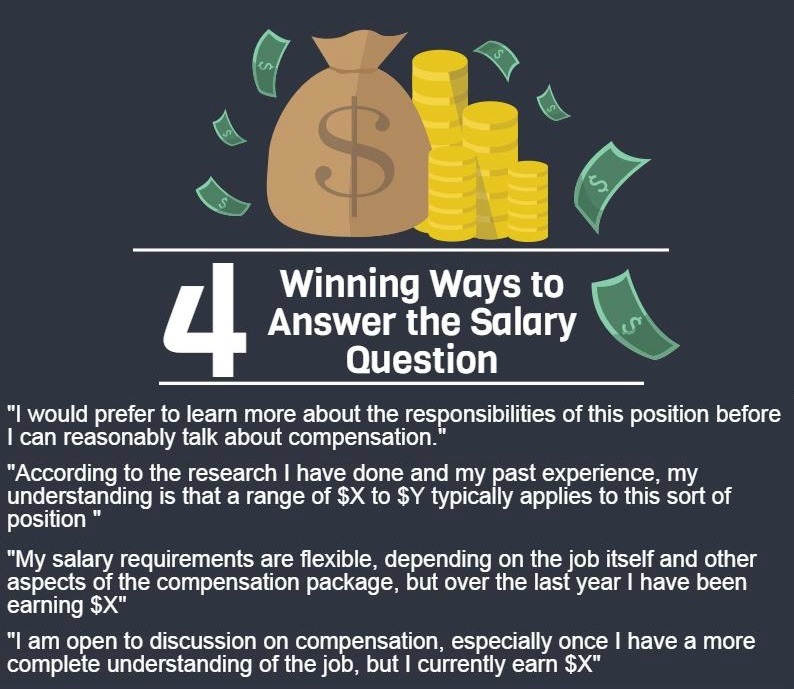 Preparing yourself for the salary requirement question by doing your research and considering your financial needs enables you to deal professionally with difficult interview questions about your compensation expectations. What should I put for salary requirements on a job application? 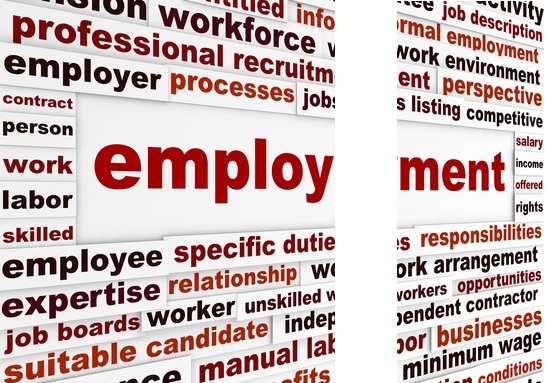 Job applicants find it tricky to include a salary number on their job applications if asked. The best way to handle this is to include a fairly wide range, based on your research, with the explanation that your salary is negotiable depending on the job responsibilities and the entire package being offered. "I believe that my 5 years experience in this industry together with the skills and expertise I bring to this position qualify me for a salary in the range of $35,000 to $40,000. This amount is supported by my recent research into the compensation that comparable jobs are offering. I am, of course, open to some negotiation depending on the total compensation package and job-related factors." Other difficult interview questions you may face in your job interview include explaining lay offs, being fired and gaps in employment. Click on the table for help in preparing your interview answers to these questions. Difficult interview questions include those seemingly random fun interview questions that test your ability to handle the unusual and unexpected. 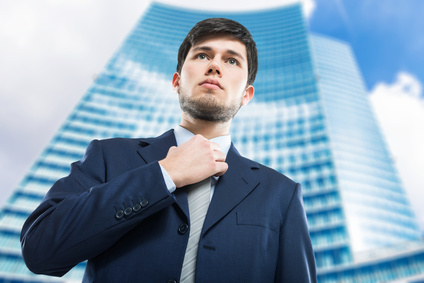 How to answer hard interview questions with confidence. 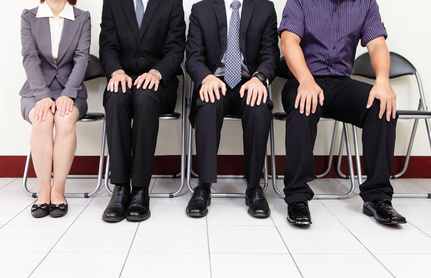 Beware these tricky interview questions. 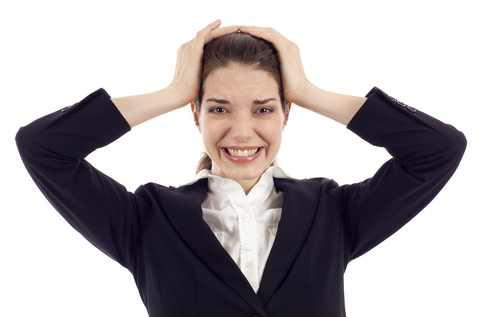 Learn how to reduce anxiety and stress in the job interview situation.